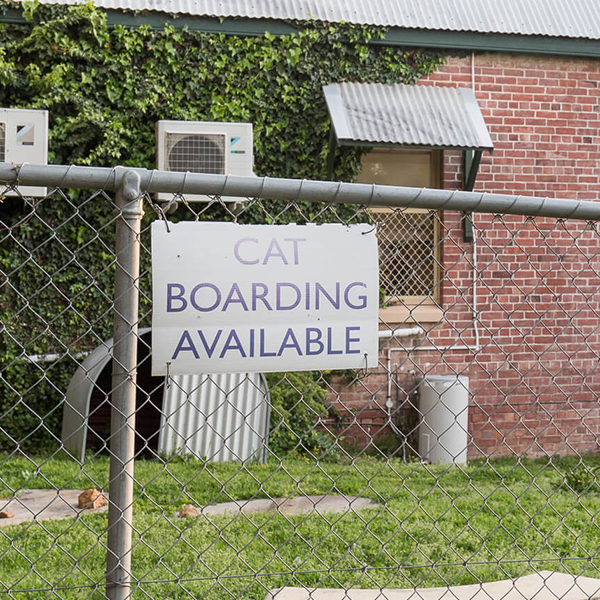 Cat boarding is available in the building attached to the veterinary clinic. Click here for more info. We love taking care of feline friends here at Eastern Hills, from kittens through to senior cats. 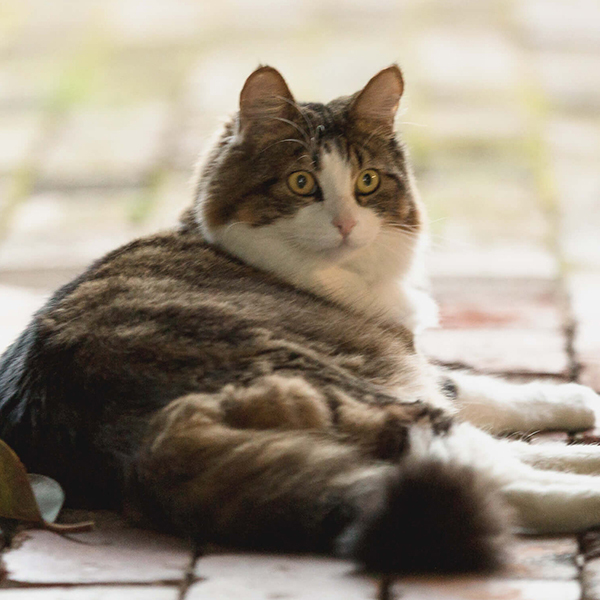 We know that cats can be wonderfully different and diverse, & we pride ourselves on treating them accordingly – like the individuals that they are. 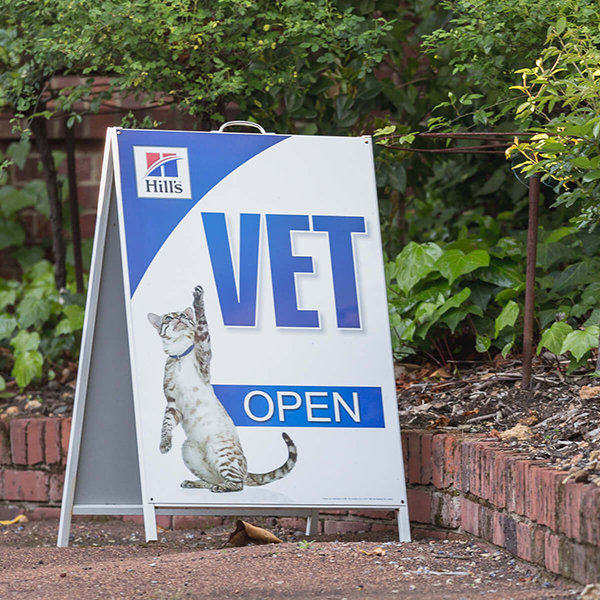 We know that vet visits are not every cat’s cup of tea. So we do what we can to minimise the sights, sounds & smells that may be unfamiliar and frightening to them. Minimising stress from the get-go is important. This can start at home, getting cats used to their carriers. Bringing along a towel or bed that they are used to can bring a little of home with them, & help with the sudden change. We make use of our two consultation rooms to move cats in to a quiet room quickly (& away from often well-meaning, but unhelpful canine friends coming for a sniff). Covering cages with towels or blankets can really help - especially if you BYO so it “smells like home”! Gentle handling can be paramount, & treating them like the individuals they are. Some of our feline friends enjoy attention & distraction. Others prefer the ‘hands off approach’ wherever possible. Performing clinical examinations & procedures on cats needs to be done in different ways, depending on how they are coping. We know that vet clinics can smell overpowering to even our human noses, & we know this can especially stress our feline friends… So pheromone sprays get a work out in our hospital! Bringing some bedding from home might help, too. Cats can benefit from being allowed a choice of where to rest or hide – so comfortable bedding, perches & igloo bedding in our hospital cages can help cats feel safer. Keeping our treatment room calm & quiet is important for our cats, & our compassionate staff strive to handle them with care and respect. Looking for more info about your Canine Friend? Try these information docs. If you have any questions about our services, facilities or procedures please feel free to contact us to discuss, or make a time to come in and chat. Surgery, including soft tissue & orthopaedics. We have a separate sterile surgery suite.